Capturing professional senior portraits doesn’t require expensive lighting equipment, especially when your client wants to shoot on location. 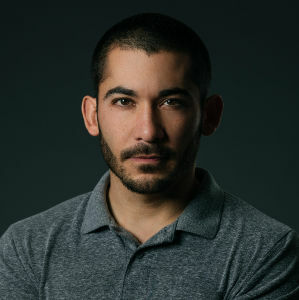 In this video, Kentucky-based photographer Matt Hernandez demonstrates how to best use a portable reflector to perfect natural light. All collapsible reflectors are ideal tools for getting professional-quality lighting in location photography. They’re compact, easy to travel with, easy to use, and they don’t require power, batteries, triggers, etc. 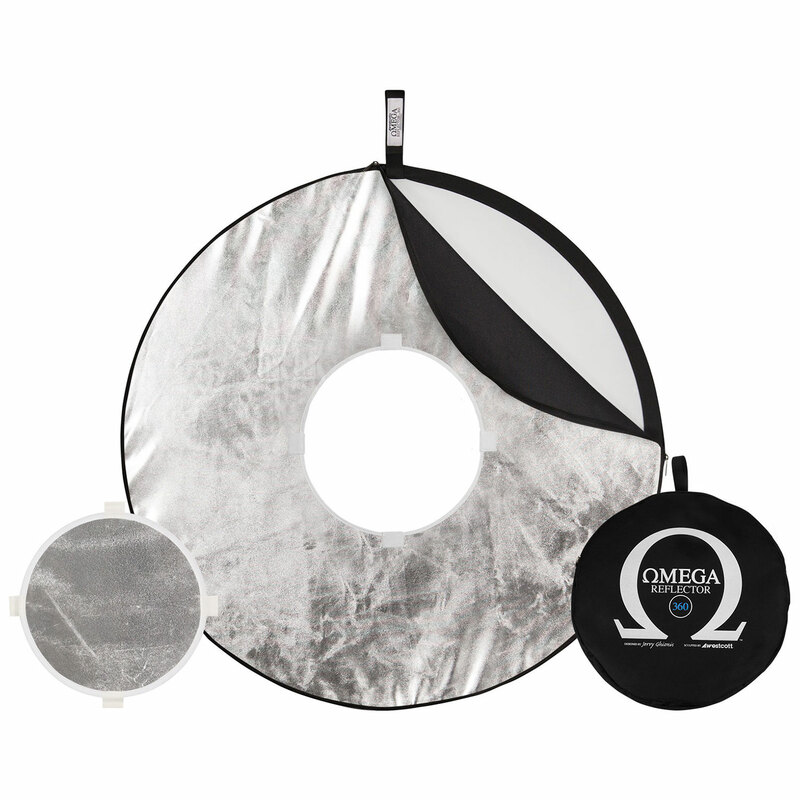 Unlike traditional reflectors, however, the Omega Reflector 360 has even more benefits. Featuring removable center discs that detach instantly, the Omega’s shoot-through design gives photographers the ability to keep the reflector out of frame with ease. By shooting straight-on, the Omega 360 creates incredible catch lights that make eyes pop, simulating the effects of a ring light. This also instantly produces a main light and backlight with just sunlight. 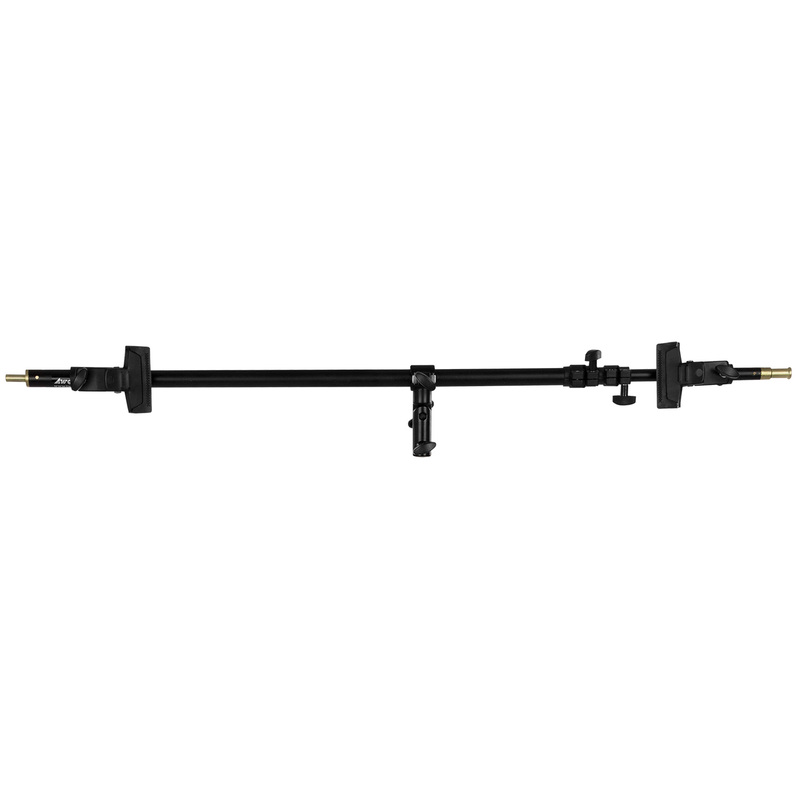 All collpsible reflectors can be handheld or mounted to a light stand with a reflector arm. Watch more Matt Hernandez videos here. 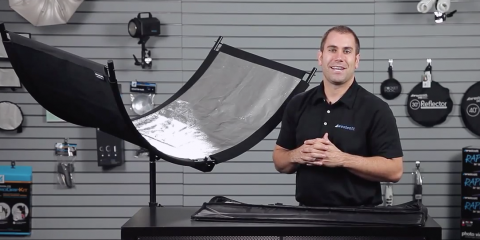 Watch more Omega Reflector tutorials here. 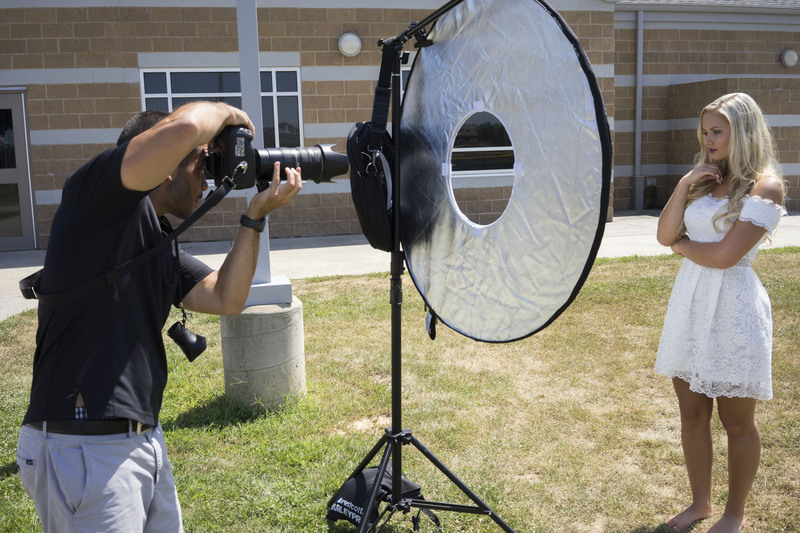 Check out the Essential Guide to Photo Reflectors here.